I was committed to a creative life. Actually, it felt more like a calling than a choice. But even though I was devoted to my creativity, I just couldn’t bring myself to follow the old advice of discipline, force & willpower. Some part of me knew that creativity was more about flow, ease, fun & enjoyment. So after a bathtub epiphany, (where I discovered that there ARE things we can do to invite inspiration! ), I became obsessed with finding more enjoyable ways to woo my muse. The more I sought JOYFUL routes to creative flow, the more I learned that – with a few simple changes to my lifestyle – the carrot could be so much more powerful than the stick. I was so relieved that I no longer had to berate myself for lack of willpower, or feel like a failure because I wasn’t ‘disciplined enough’. And as I opened my life to these positive, powerful, life-enhancing new energies, my creativity took on a life of its own. As my notebooks filled up with more & more pages of words & insights and inspired ideas, I had less need for willpower. I discovered the nuances – the refinements that can liberate or inhibit creativity. The tiny shifts and tweaks that make the difference between creative blocks & creative bliss. 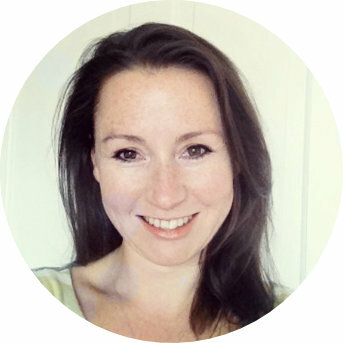 And I wrapped up everything I learned into a 6-part digital journey, that I call The Muse Spa. Because what was most surprising was to see how many of these shifts were so easy! Simple, subtle, doable tweaks that made a world of difference to my creativity & my access to inspiration. And I wanted to share what I’d learned with other creatives who also resisted the old way of force, discipline and willpower. Because when we align with our natural creative energies – not only is willpower not required, it’s no longer even relevant. And there’s no need to battle resistance when you know how to bypass it. 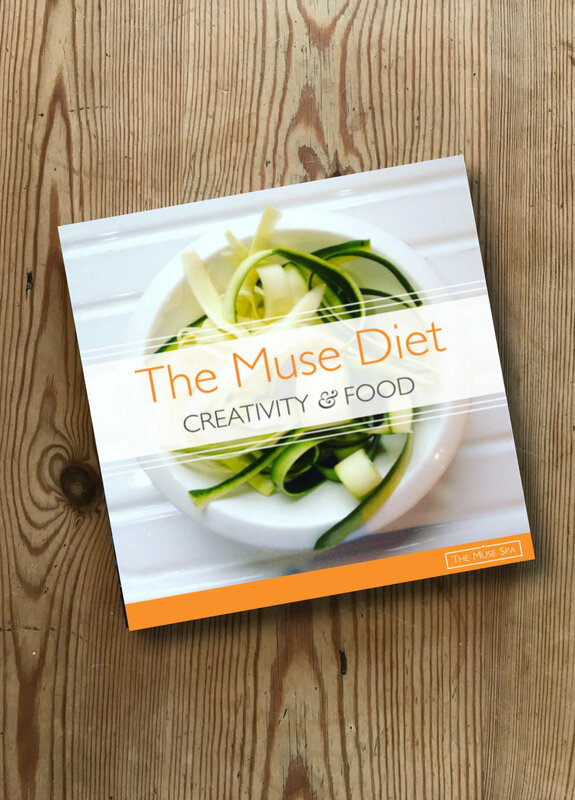 So, The Muse Spa is my collection of these simple exercises and lifestyle tweaks – designed to reconnect you with your innate creative flow and ever-present access to inspiration. All within a spirit of wellness, self-discovery and self-care – because nurturing you naturally improves your creativity. And nurturing your creativity improves everything. One of the most powerful and joyful ‘life tweaks’ that can help to woo the muse is how we eat. I created a whole module on this, called The Muse Diet, and if you’d like a copy, there are details below. Because I truly believe that we are built for ease and flow – that it is available to ALL OF US, at all times. And there are simple ways to enjoy more of it, more often. And, as I learned to my delight: life becomes truly magical when we do. Increased creativity & a happier relationship with your body. Is there a way to eat that can support our creative dreams? Are there foods that can help us be more inspired? 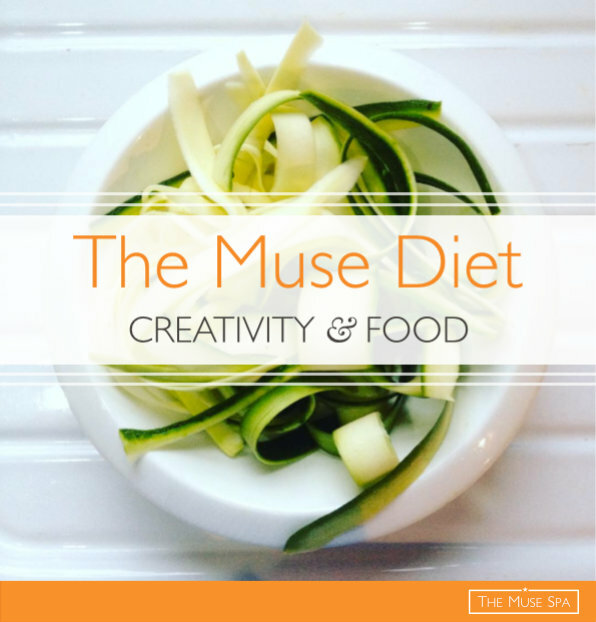 Is there… A muse-friendly diet? But in The Muse Diet, there are no recipes, shopping lists or food plans. We focus on just two ingredients. And both of them are free. I’ve been a creative professional and student of the creative process for over 20 years. In all that time, I’ve been tracking and testing which actions, habits and mindsets lead to an easier and more joyful creative life, as well as an inspired and healthful life balance. The Muse Spa is a treasury of everything I’ve learned so far.